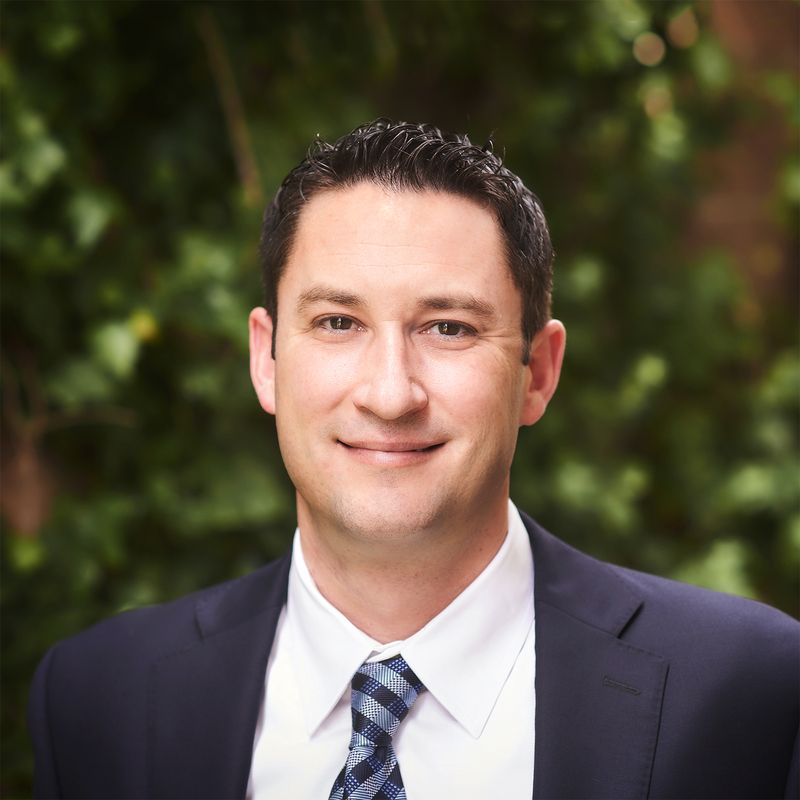 Born and raised in Southern California, Jonathan Perel is now a licensed lending professional at ProMortgage, serving clients throughout California. Jonathan has been licensed since 2009 and currently specializes in residential and commercial lending. Jonathan builds trust with his clients by delivering service, expertise and results. “Give a man a fish and you feed him for a day. Teach a man to fish and you feed him for a lifetime,” by Lao Tzu. “An investment in knowledge always pays the best interest,” by Benjamin Franklin. Jonathan applies these principles to better serve the needs of his clients. As a trusted advisor, his goal is to provide mortgage solutions that align clients for financial success and a higher quality of life overall. Jonathan is a graduate of the University of California, Los Angeles where he completed his degree in Political Science. In his personal life, Jon enjoys fishing at Big Bear Lake as well as playing golf and baseball with his friends.